The kidneys of the slain 13-year-old boy identified as Aldrinne Pineda has been removed without the consent of his family. 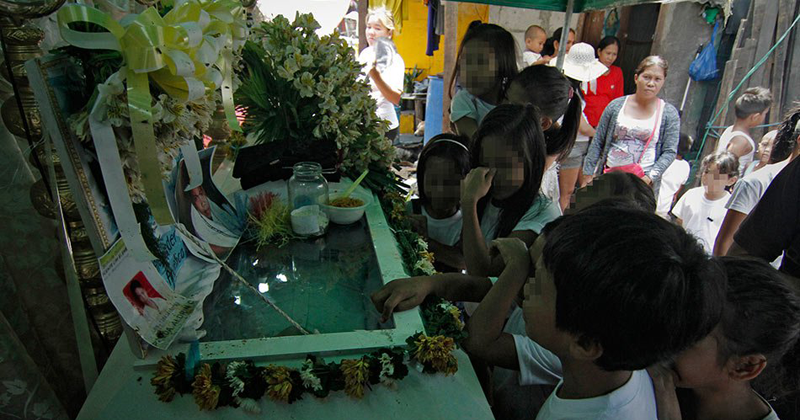 Pineda family received a grim package containing the kidneys of the Aldrinne submerged in formalin from Tondo Medical Center on the fifth day of his wake. A separate complaint against Malinao was filed with the Office of the Ombudsman by the Commission on Human Rights.